Nora, Helmer's pampered and petted wife, forges a signature to obtain money for her ailing husband. 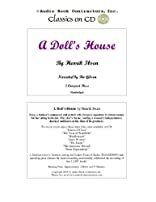 The results of this act lead to her growth as a person and her resentment of being treated like a doll in her own home. Three CDs. 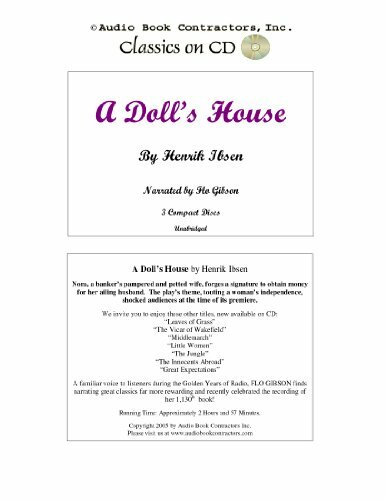 About Henrik Ibsen (Author) : Henrik Ibsen is a published author and an editor of children's books and young adult books. Some of the published credits of Henrik Ibsen include Hedda Gabler, Peer Gynt.